…and help protect and maintain over 7,000 acres of forests, fields, streams, ponds, and other unique and beautiful places. 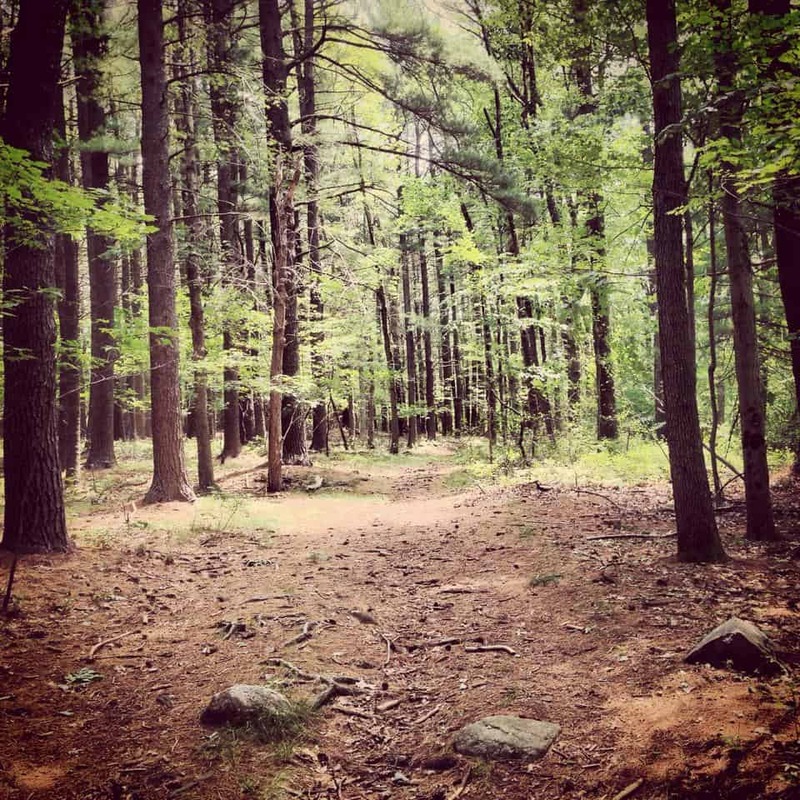 You make sure that people can enjoy the park’s scenic beauty, outdoor activities, and peace and quiet, all just 20 minutes from Boston. Donors who give $30 or more become Friends of the Blue Hills members. Those who give $1,000 or more become members of the Hilltop Society. In appreciation, we offer you exclusive benefits and privileges for the year ahead, all designed to honor your support and show our gratitude for your dedication to the Blue Hills, including an exclusive reception with other Hilltop Society members. Keep the Blue Hills Beautiful: Make a donation today! Explore different contribution options, including recurring gifts, honorary and memorial donations, gift memberships and Sponsor a Trail opportunities.